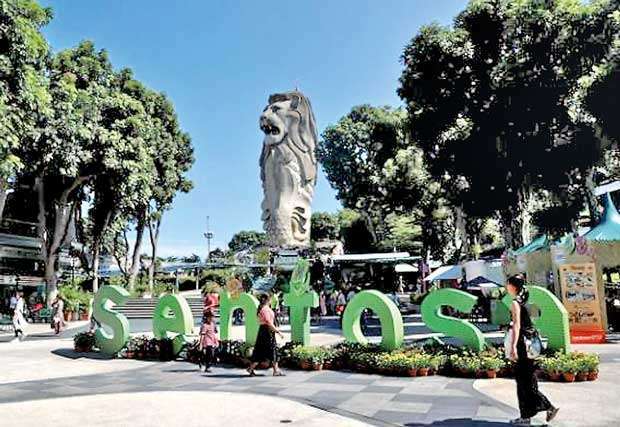 The summit between U.S. President Donald Trump and North Korean leader Kim Jong Un will be on Singapore’s southern island of Sentosa, the White House said on Tuesday as preparations accelerated for next week’s event. “A lot of relationships being built, a lot of negotiations going on before the trip,” he said. “We’ll see what happens. But it’s very important – it’ll be a very important couple of days.” Trump, who is seeking to persuade Kim to shut down a nuclear missile programme that now threatens the United States, said on Friday the summit he had cancelled the previous week was back on after he received the North Korean delegation bearing a letter from Kim. Trump said last week he expected an eventual “very positive result” with North Korea but dampened expectations for a breakthrough in Singapore, saying it could take several meetings to reach an agreement.